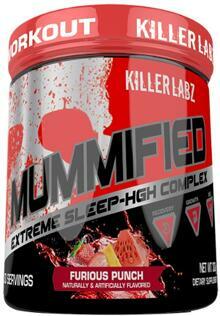 Extreme Sleep Complex! Increases Quality Of Sleep, Helps You Fall Asleep Faster To Help You Wake Up Refreshed! Mummified has been designed to help get you to sleep quicker, increase your quality of sleep, and have you waking up feeling recovered. 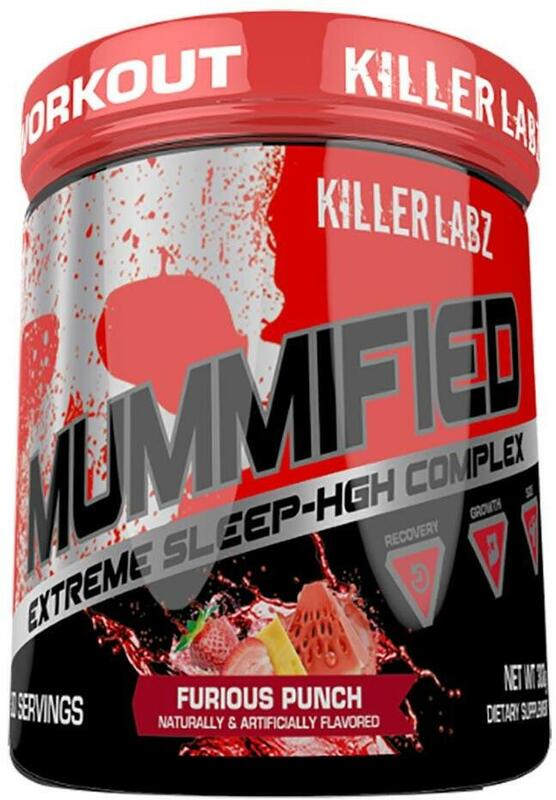 To make sure it delivers on its exciting-sounding list of effects, Mummified has been packed with a hefty 8.25g blend of sleep and recovery driven ingredients. The supplement’s list of features includes the likes of GABA, phenibut, valerian root, and theanine.